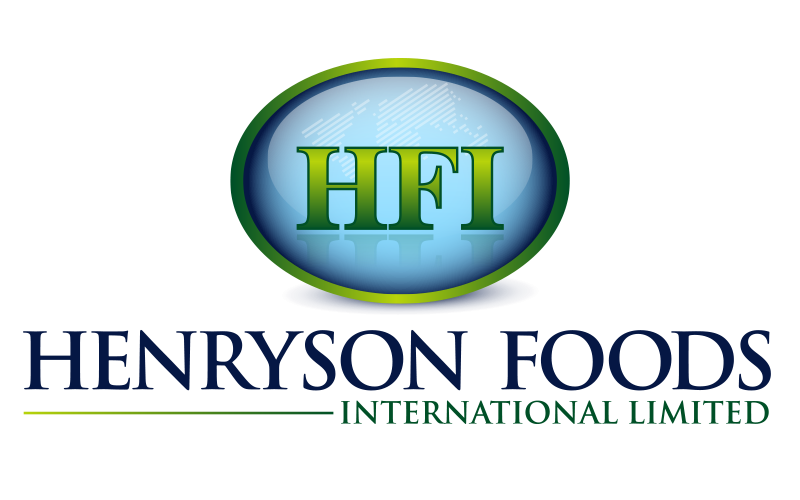 We are a leading supplier to the UK & Ireland ready meal industry with the following ingredients: hard and peeled boiled eggs, poultry (chicken and turkey meats), cooked bacon and seafood (tuna, coldwater prawns and surimi). 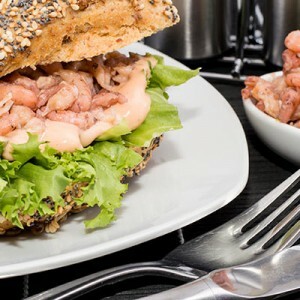 Our customers include large scale manufacturers, ethnic foods manufacturers as well as the hospitality trade, in particular – pub and hotel chains and restaurant groups. You can view a full description of the products we have available here. Our carefully and ethically sourced ambient, chilled and frozen foods are available to order in a range of sizes, please refer to our product pages for more information or contact us with your enquiry. We also are also importers and distributors of Cocovite Liquid Egg and Pulviver Egg Powders, which are predominantly used in the bakery industry.